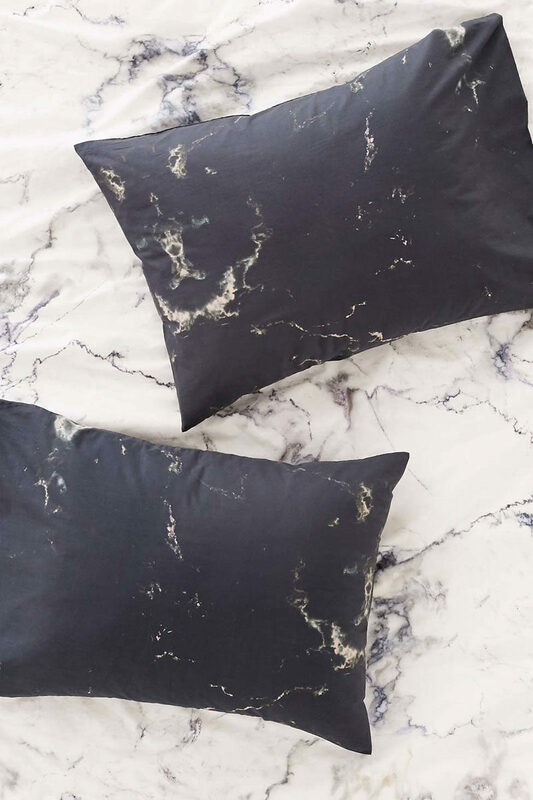 There are so many ways you can introduce marble into your home decor. 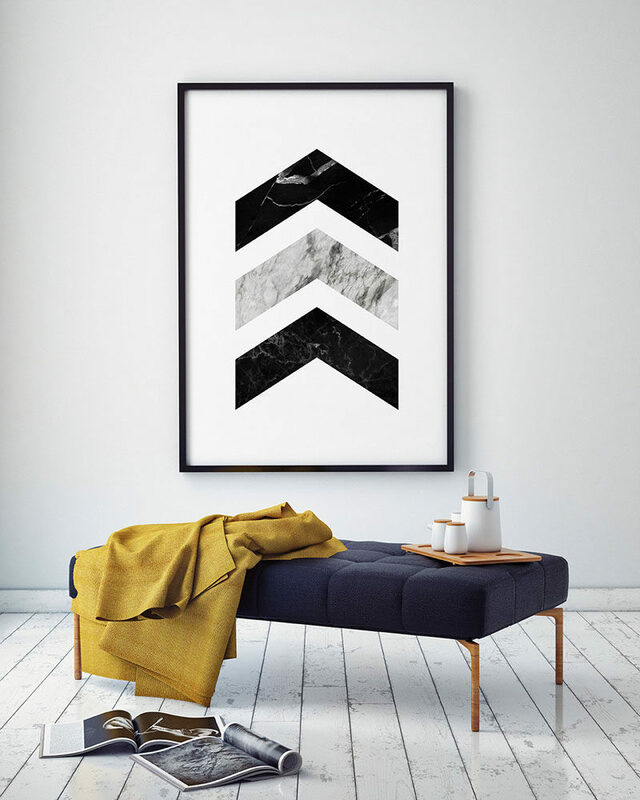 So today we’re sharing 7 ways you can bring this elegant material into your living room. 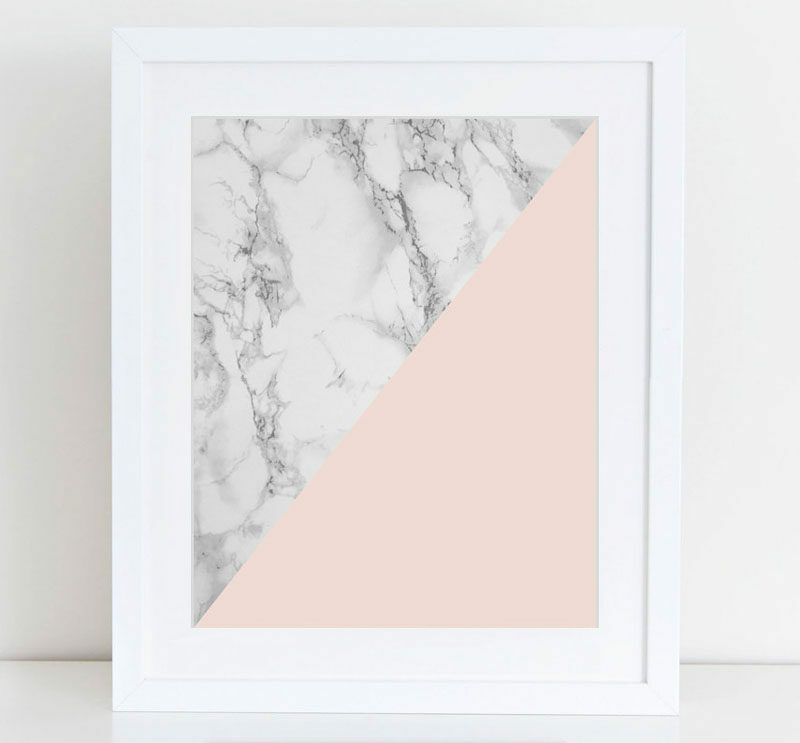 Marble is a great material to bring into your home in the form of subtle decor items. 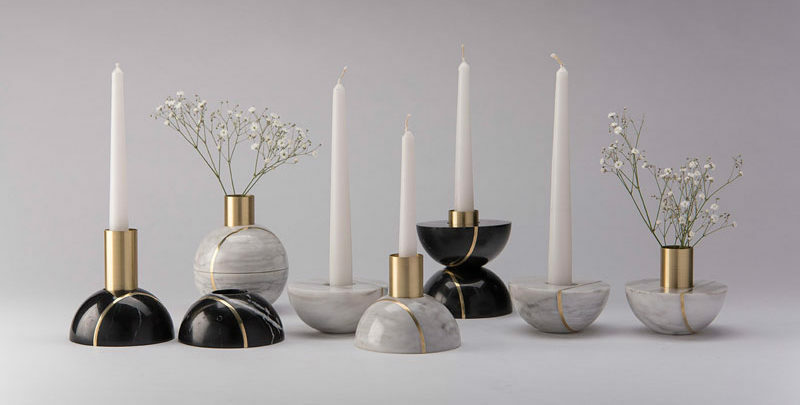 Vases, candle holders, and decorative bowls are just some of the ways you can bring touches of marble to your interior to add sophistication and style. Hauri sphere designed by Caterina Moretti and Ana Saldaña for Peca. 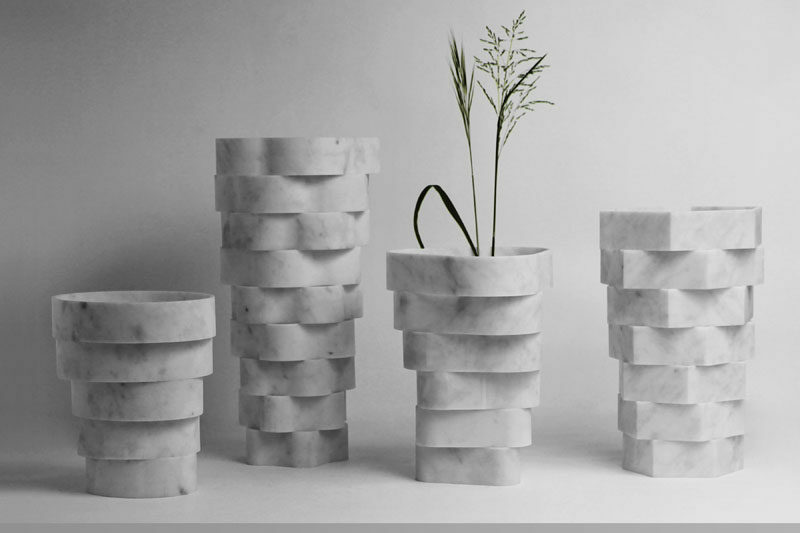 Little Gerla vases designed by Paolo Ulian and Moreno Ratti. See more photos of this vases, here. 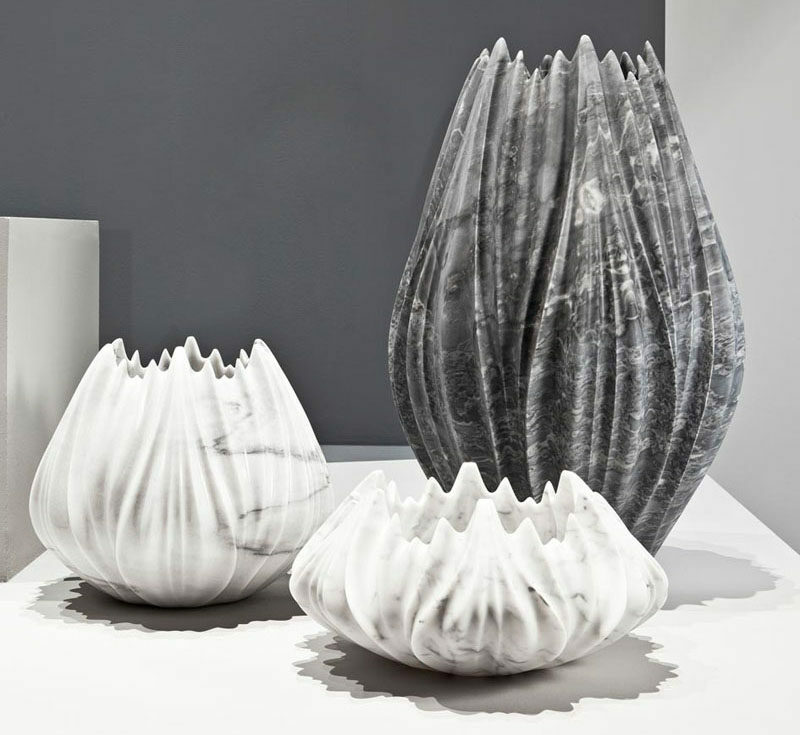 Tau Vases designed by Zaha Hadid for Citco. Photography by Jacopo Spilimbergo. See more photos of these vases, here. 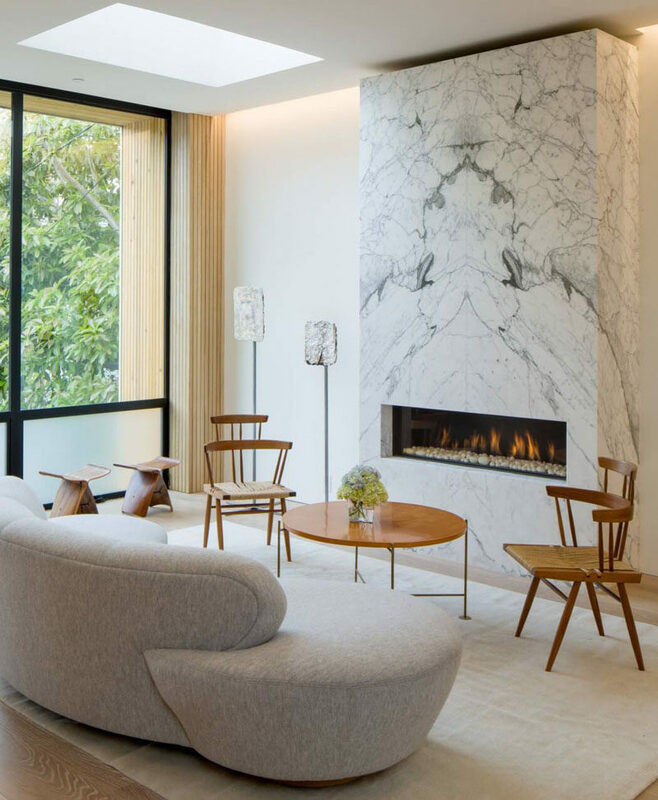 A marble fireplace adds so much more to an interior than just a cozy spot to curl up in. It adds a sophistication to your home and makes it look ever so classy. It’s also able to withstand the heat from a fire. 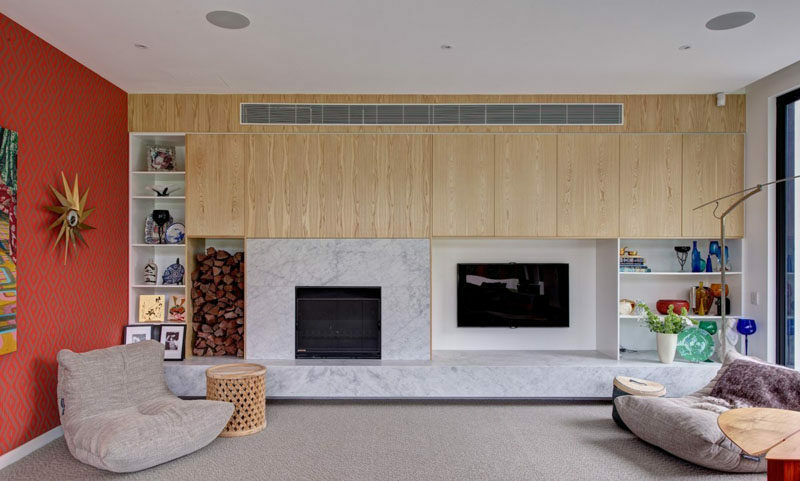 Designed by M-PROJECTS and Larson Shores Architects + Interiors. See more photos of this home, here. Interior Architecture by G.A.B.B.E. Architecture. Photography by Jaime Diaz-Berrio and Georgia Ezra. See more photos of this home, here. 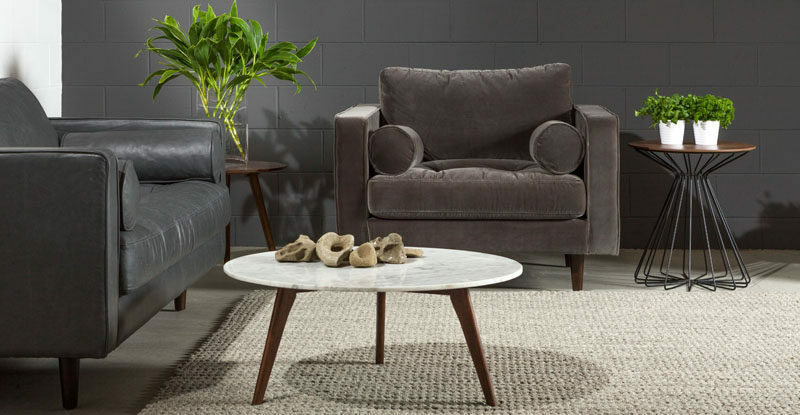 As a coffee table, marble is a great choice because it looks amazing, doesn’t require the use of coasters, and is able to withstand spills that are bound to happen some time. 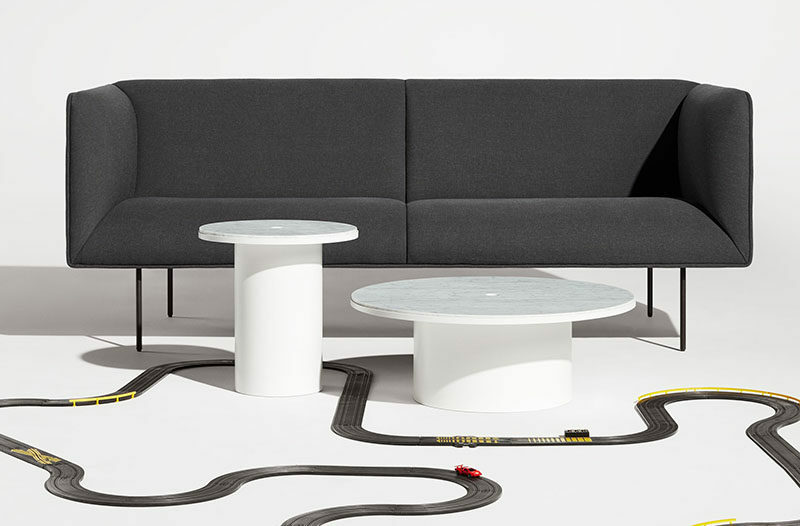 Plateau Coffee Table by BluDot. Available at 2Modern. 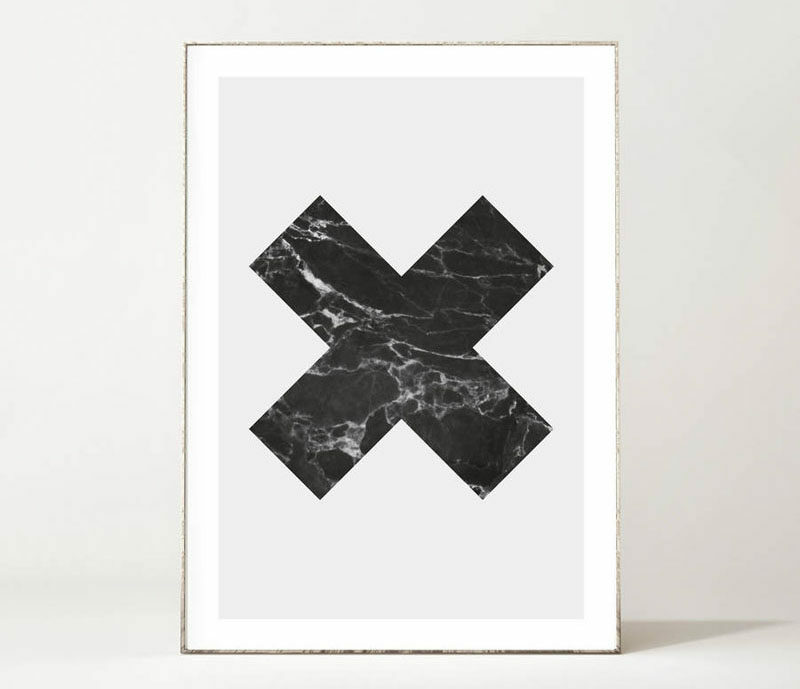 You don’t have to have a lot of money in order to get in on the marble trend. 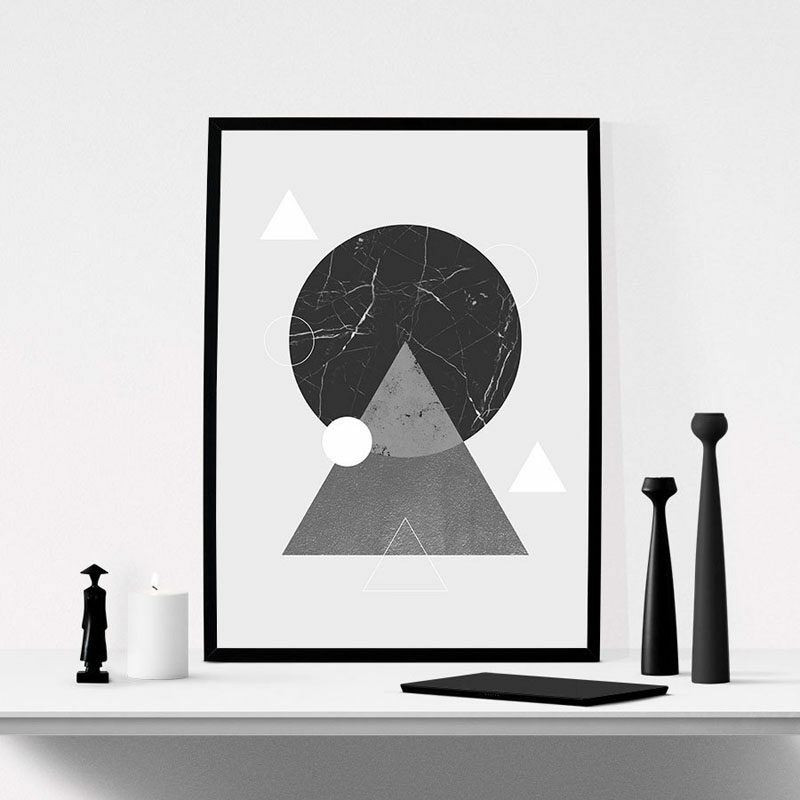 There are plenty of prints with a marble effect to create beautiful pieces of modern art that allow you to add marble to your interior at a fraction of the cost of real, solid marble. 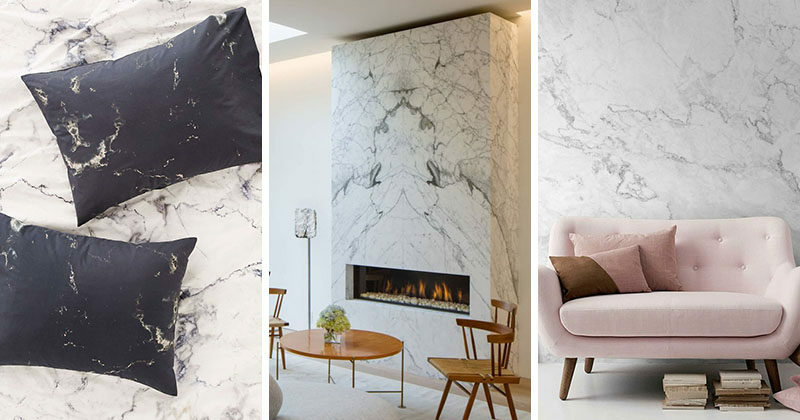 There really isn’t an aspect of your home that marble can’t touch. 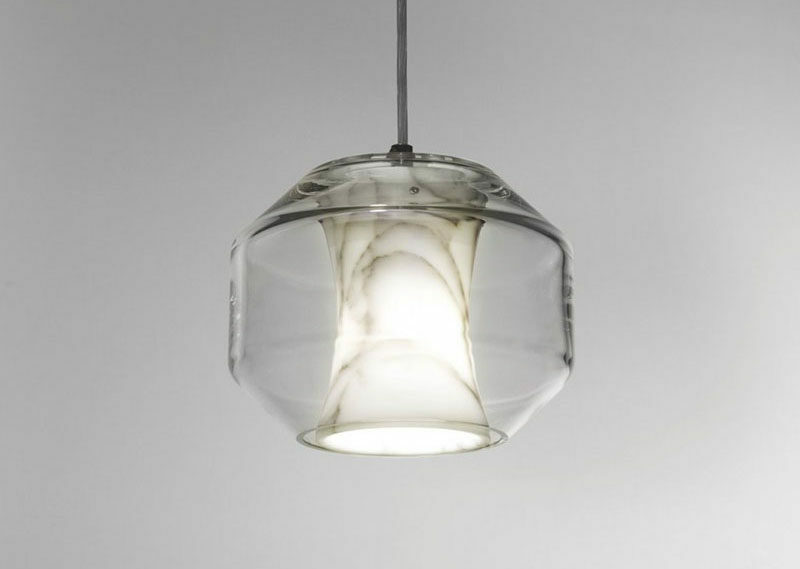 Light fixtures made from marble are another option. 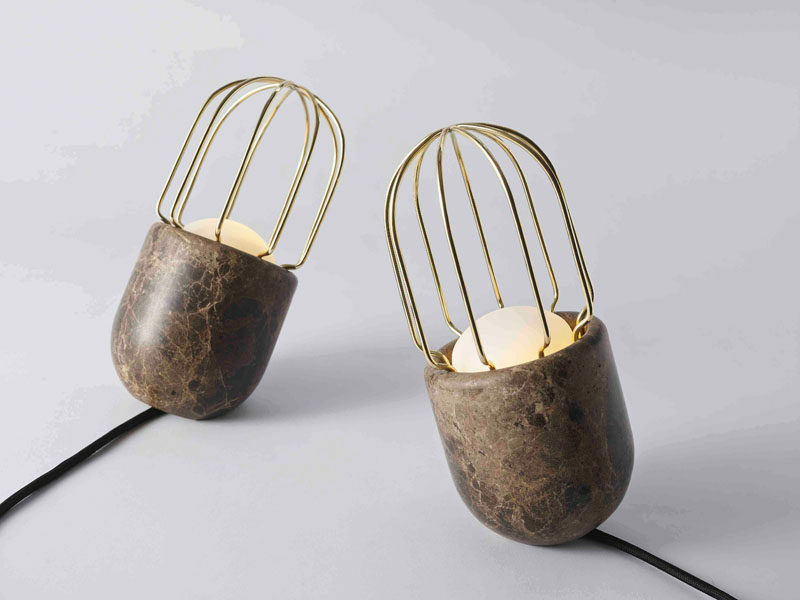 Whether you’re looking for pendent lights, desk lamps, or floor lamps, chances are you’ll be able to find them all with touches of marble added to them. The Chamber light designed by Lee Broom. See more photos, here. The D/Light designed by Dan Yeffet for Collection Particulière. See more photos, here. 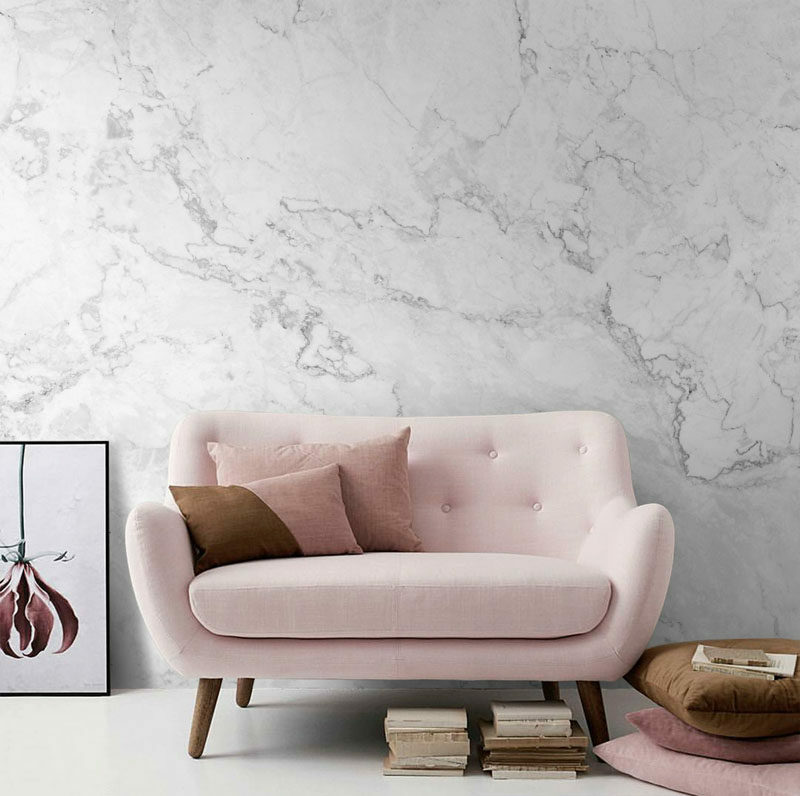 Covering entire walls in the stone turns your interior into a classy looking space and will change otherwise boring days at home into elegant days spent lounging around your marble clad palace…or apartment. 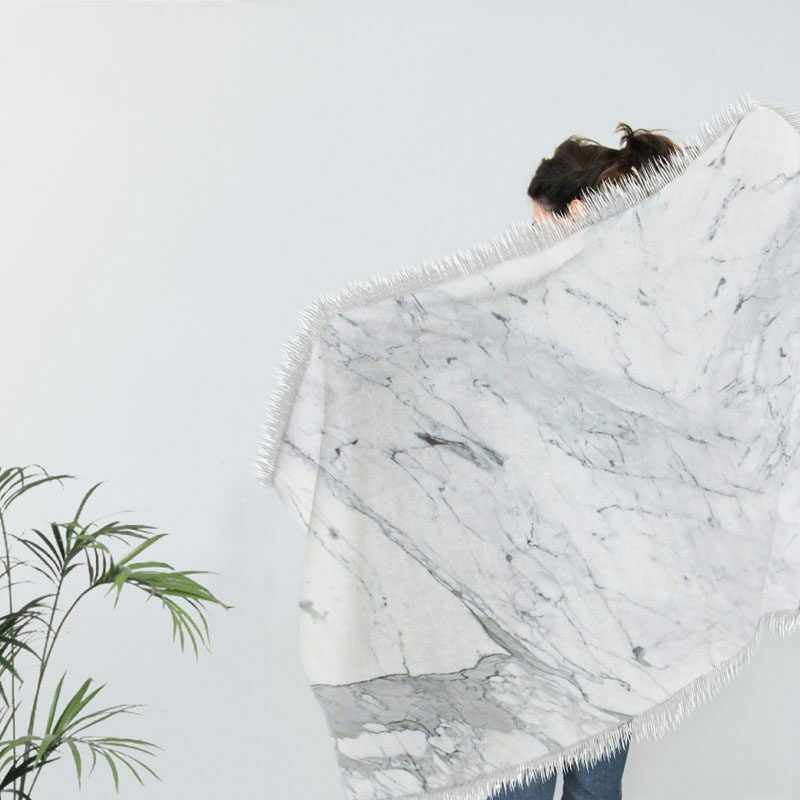 You probably didn’t think marble would ever be soft enough to cuddle up with. 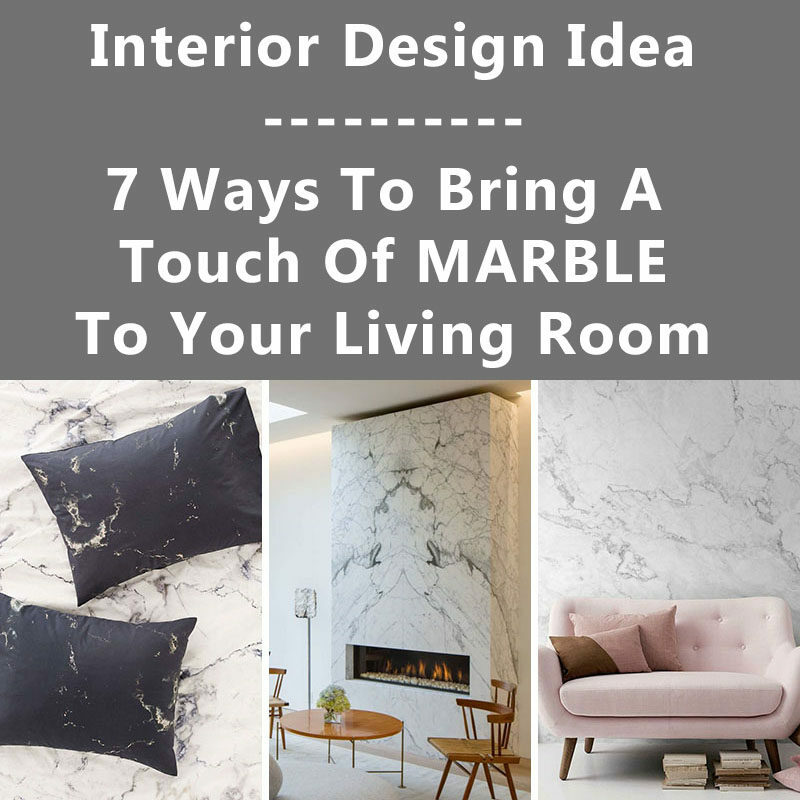 But, when you add marble-inspired pillows and blankets to your interior, you soften it up and get to enjoy the marble trend from your super cozy couch. 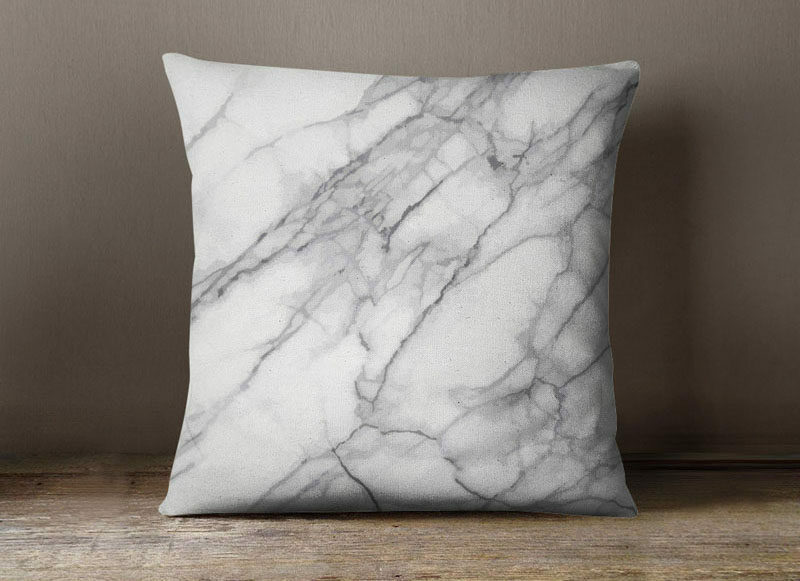 Marble Pillowcase from Urban Outfitters.